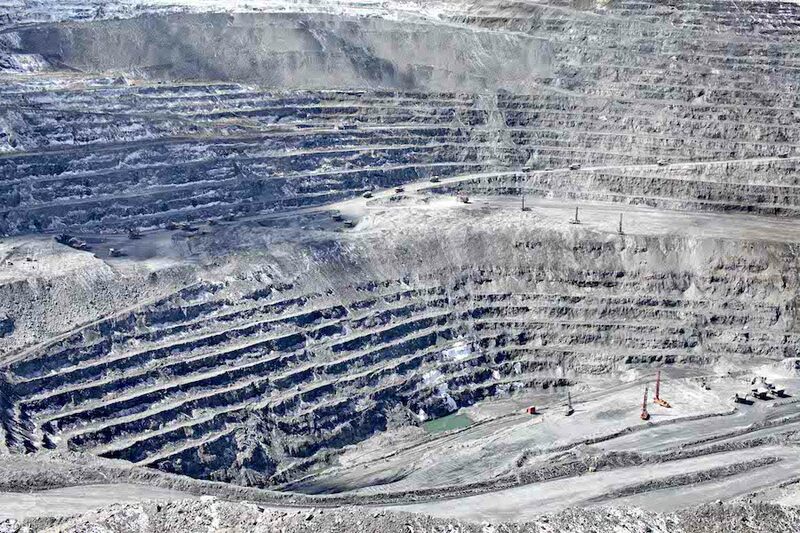 Chaarat Gold Holdings (LON:CGH) disclosed Tuesday its unsolicited bid for Centerra Gold’s (TSX:CG) Kumtor mine in Kyrgyzstan valued the operation, the Asian country’s largest gold mine, at $800 million (about Cdn $1.025 billion at today's exchange rate). The miner, which is developing the Chaarat project in Kyrgyzstan, said the proposed acquisition of Kumtor included $400 million in cash plus the cancellation of the $400 million of Centerra shares currently held by state miner Kyrgyzaltyn in exchange for a 50% direct preferred economic interest in the mine. Chaarat would own all of the common equity of Kumtor, as well as control over management and operations of the mine. The government, in turn, would hold all of the preferred equity of Kumtor, and be entitled to 50% of the economic benefits from the mine, the firm said. Additionally, the London-based firm vowed to invest up to $600 million in the country's mining sector over the next five to seven years. If the deal is accepted, Chaarat will own all of the common equity of Kumtor, as well as control over management and operations of the mine. For now, the company said it had begun drilling on its Tulkubash gold project, also in Kyrgyzstan, adding that a visual inspection of the core produced so far has indicated that mineralization has already been intersected. Centerra Gold, which in recent months faced several disagreements with the Kyrgyz government and state-owned miner Kyrgyzaltyn over sharing profits from Kumtor, openly rejected last week Chaarat's proposed deal, adding that senior officials had confirmed they were not interested in pursuing the transaction proposed by the bidder. Kyrgyzaltyn chief executive Bektur Sagynov, however, said later the company had not seen the offer, refusing to comment on whether or not the deal seemed attractive. Centerra has been shopping for assets in safer jurisdictions as of late. In 2016, it bought out US-based Thompson Creek Metals (TSX:TCM) including the Mount Milligan copper-gold mine in British Columbia, Canada. And last year signed a deal to buy smaller rival AuRico Metals (TSX:AMI), in a friendly transaction valued at Cdn$310 million.